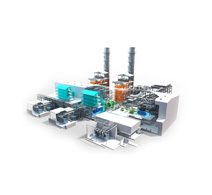 Immediate global access to Power Plants, Generator Sets, Engines and Related Accessories. 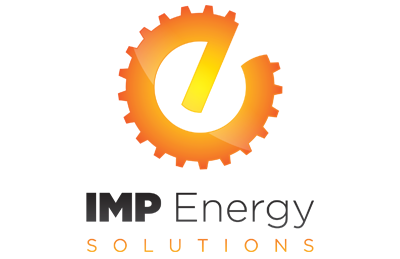 IMP buys new and used industrial power equipment including generator sets, generator ends, power modules, engines, power plants and ancillary equipment. 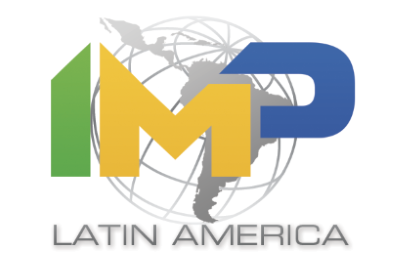 IMP is a worldwide power equipment wholesaler that supplies power generators, engines, and power plants to all industries including Oil & Gas, Drilling, Mining, Marine, Construction, Film and Television, Special Events, and Back-Up Power. IMP owns and maintains a fleet of power generators large and small to handle short-term power generation needs including emergency power, back-up power, film & television production, construction, and more. 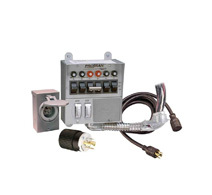 Industrial Motor Power is a worldwide end-user and wholesale supplier of new, surplus, and used power generator sets, engines, power plants, and accessories. 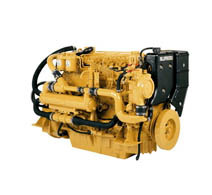 We sell the best market-proven manufacturers such as Caterpillar (CAT), Cummins, Rolls-Royce, and more. We have solutions for all major fuel-types including diesel, natural gas, heavy fuel oil (HFO), and bi-fuel. Our database is easily searchable online, and our staff is always ready to get on the phone to help you with your needs. Industrial Motor Power doesn’t just specialize in power generation equipment, we specialize in all of the industries we serve. 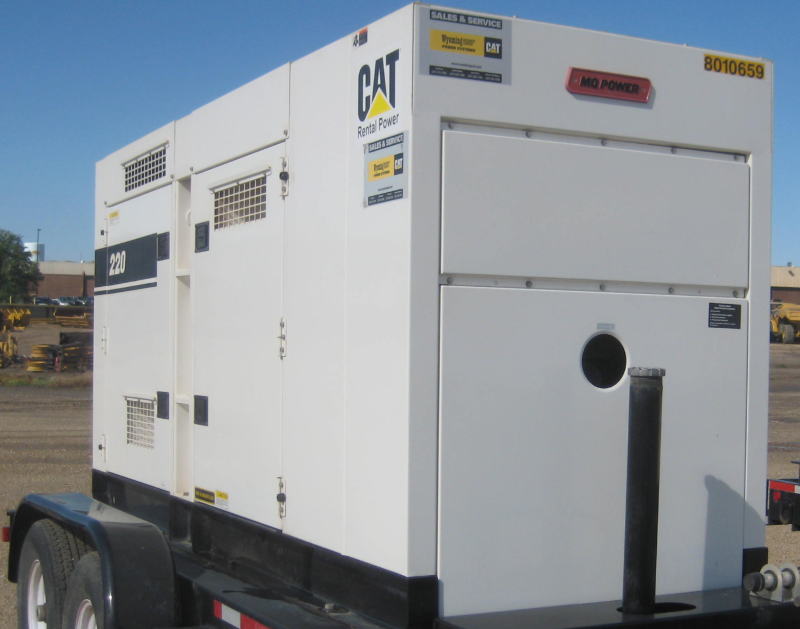 Since 1981, we have been providing power generators and engines to every industry that has specialized power needs, and in doing so, we understand our customers’ demands before we even meet them. So whether you’re a utility or oil drilling company, or are looking to install cogeneration power systems to decrease your carbon footprint, we’re already prepared to quickly advise, deliver and install the products you require. Industries We Serve: Oil & Gas, Mining, Aggregate, Utilities, Film & Television, Cogneration (CHP), Backup Power, Marine, Special Events, Government, Hospitality, Medical, etc. Manufacturers Offered: Allison, Caterpillar (CAT), Cummins, Detroit / MTU, EMD, FG Wilson, GE Energy, Guascor, Jenbacher, Kawasaki, Kohler, Kongsberg, Magnum, MAK, MAN, Mitsubishi, MTU, Multiquip, MWM, Deutz, Onan, Perkins, Rolls-Royce, SDMO, Solar, Wartsila, and Waukesha. 1000KW Cummins QST30G4 Industrial Generator Sets. 1101KW Caterpillar 3512C Industrial Generator Sets. 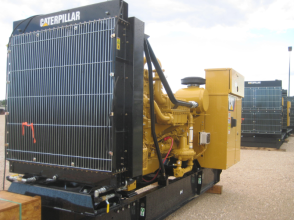 1383KW Caterpillar 3516B Industrial Generator Sets. 2055KW Caterpillar G3520C Industrial Generator Sets. 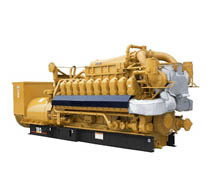 648KW Caterpillar 3412 Industrial Generator Sets. 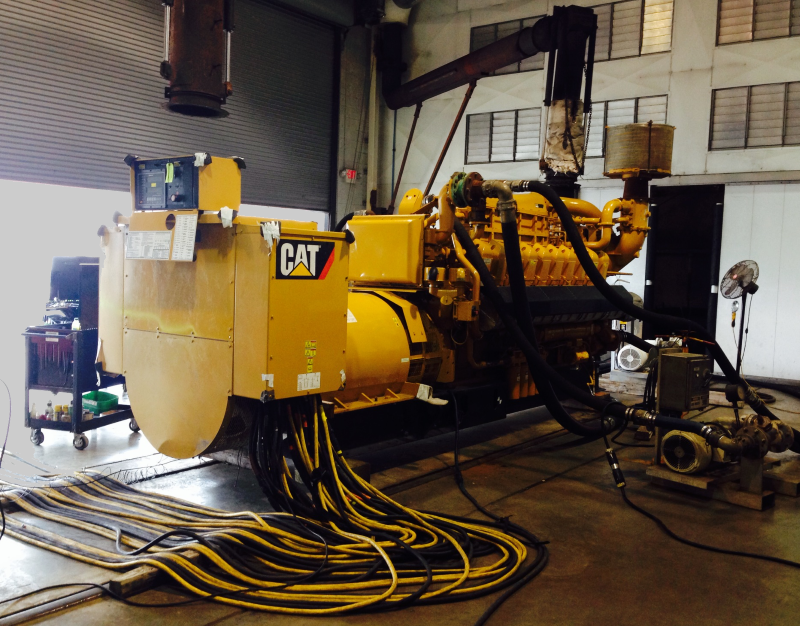 800KW Caterpillar 3508 DITA Industrial Generator Sets. 5300KW Wartsila 18V26 Industrial Generator Sets.